Clients Nominated For Digital Marketing Excellence Awards! While we love getting awards in the digital marketing and advertising industry, our focus is on working with our clients on their businesses. The results are now being recognised in our clients’ industries, with award nominations for the tangible business results they have achieved with digital marketing. The REIWA Awards for Excellence aim to encourage, recognise and promote excellence and best practice in the real estate profession and represent the highest accolade that can be bestowed by the Institute. The REIWA Awards for Excellence Communications Award recognises excellence in marketing, advertising or communications. The REIWA Small Residential Agency of the Year Award recognises excellence in agency practice in the residential sector, where a single trading entity employs a maximum of 10 people including the principal and operates from a single location under its own licence. Read more on our Awards page. 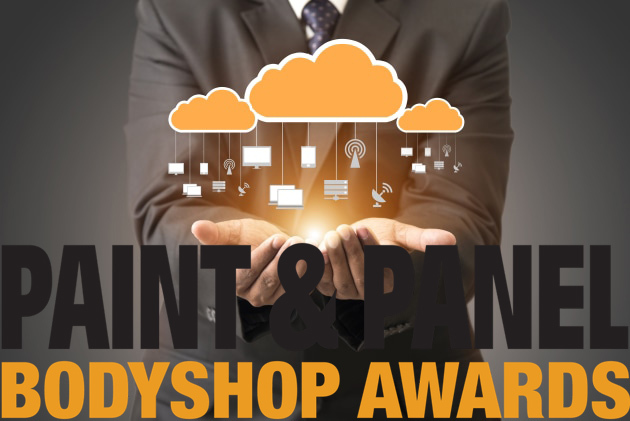 Digital Excellence is a new award for the 2018 Paint and Panel Awards, sponsored by AkzoNobel, and recognises the importance of technology in the industry and rewards excellence in the application of digital marketing and operational technology to better serve the customer. We wish Benchmark Specialist Property Managers and Gino’s Panel & Paint luck in the respective Awards and look forward to continuing to kick goals with them, cementing their places as leaders in their fields. Katrina has over 20 years’ experience as a marketing professional; with the last 10 years as a specialist in the digital marketing space. Katrina blends deep strategic knowledge with practical and technical know-how. Katrina has hands-on experience working with major local and global brands as well as developing and teaching courses in marketing, advertising, PR and digital marketing for universities and industry.